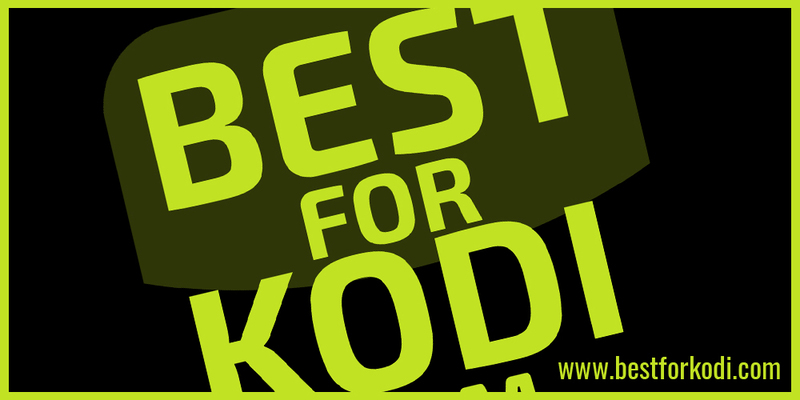 Do you love the Best for Kodi website? Well, if you answered YES! to all three, then why not Join the Team. 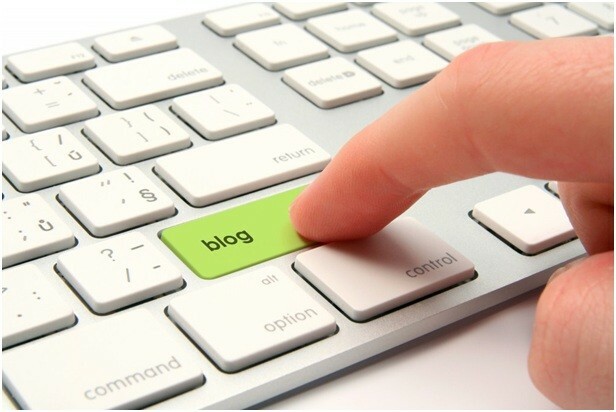 Best for Kodi are looking for passionate people to write blog posts for the Best for Kodi website. This unpaid position is ideally for people that understand the world of Kodi. People who are aware of new add-ons and can take guidance from the team regarding which articles need writing. Even though this is a voluntary role, we expect applicants to adhere to the guidelines and ways of the Best for Kodi team. The main focus of the site is keep the community abreast with latest news and add-ons, as well as regular “How to Install …” or “You can view this …” guides, all of which give our readers as more information as possible. If you feel you can offer 5-10 hours (or more if possible) a week of your time for an unpaid role, then please get in touch. Additionally, the role will be on a trial basis before you are accepted full-time onto the team. This is just to see how frequent you are, whether your articles are well perceived and most of all, if you fit with the rest of the established Best for Kodi team. Writing posts from the Best for Kodi “To do” list. Having ideas for and writing your own articles. Being part of a friendly and funny (sometimes lol) team. Be active on Twitter and Social Media to help spread the word of the site. You must also be able to take advice and be able to work quickly. WordPress experience isn’t essential. Great if you have it, but if not we will walk you through it. As long as you have a passion for writing and you can give the set amount of time, then why not give it a try.